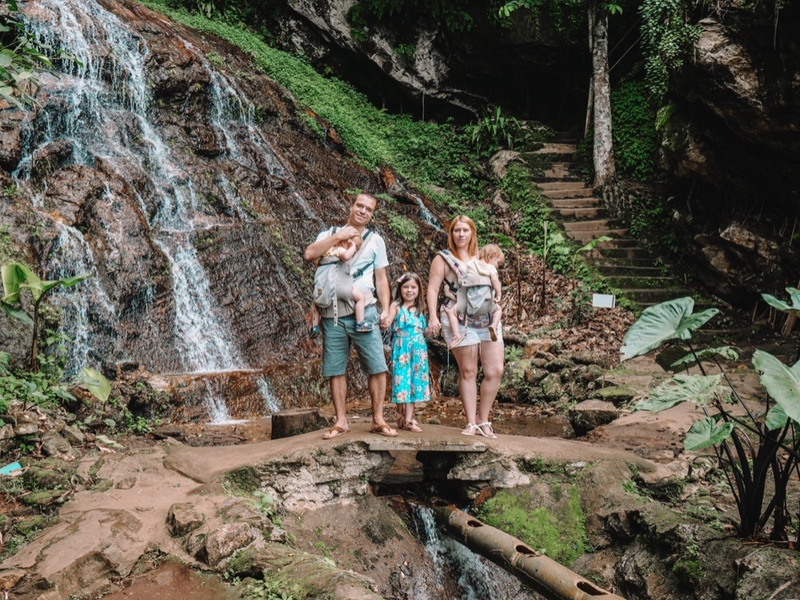 We travel for three months of the year with a 7-year-old and 2-year-old, so we know almost better than anyone that traveling with young children can be difficult. With young children, you have to expect some crying, tantrums, and messy situations! Not only that, but you are left to deal with the extra weight of your children’s luggage, stuffed animals, favorite blankets and a change of clothes for every instance. Despite the challenges of traveling, there are plenty of benefits! 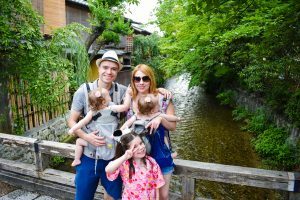 We truly believe family travel is a life-changing experience for everyone involved! The closeness and memories that are built through your travels is something the whole will family cherish for a lifetime. 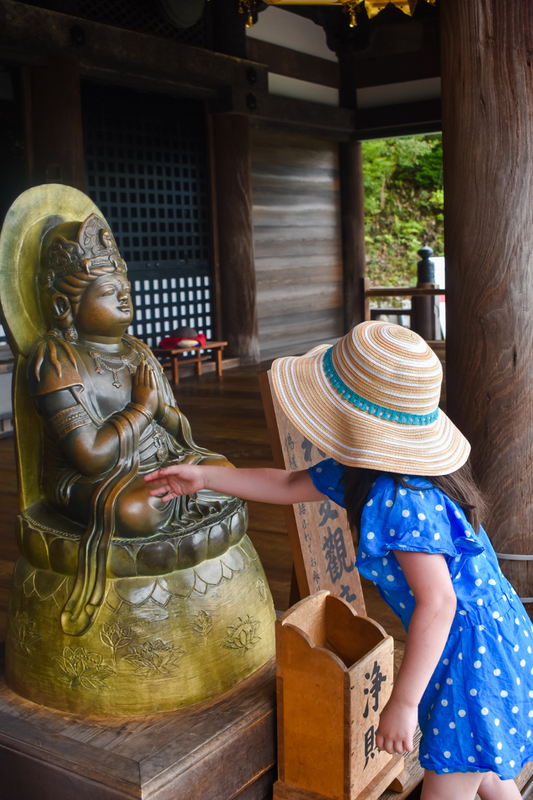 Kids learn best through hands-on experiences and travel provides just that. 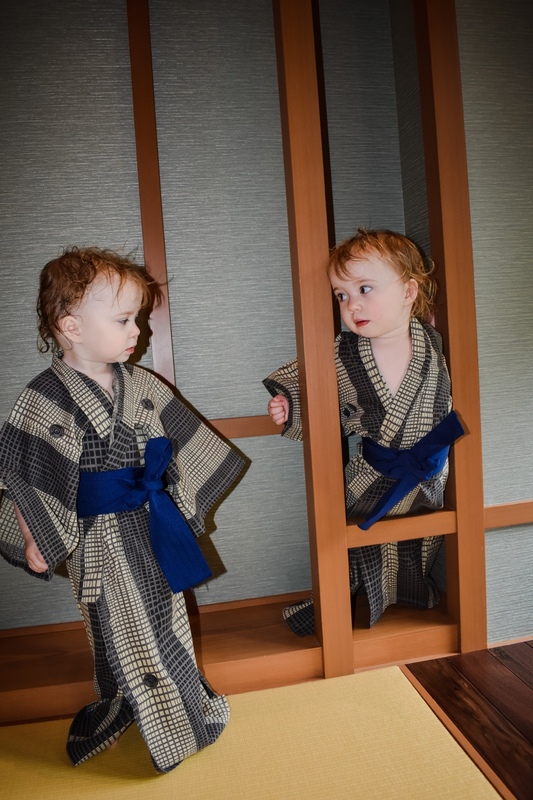 Engage all your child’s senses as they discover new tastes, new cultures and a new way of living. This type of experience will teach your kids in a memorable and meaningful way, opening their minds and engaging their senses. 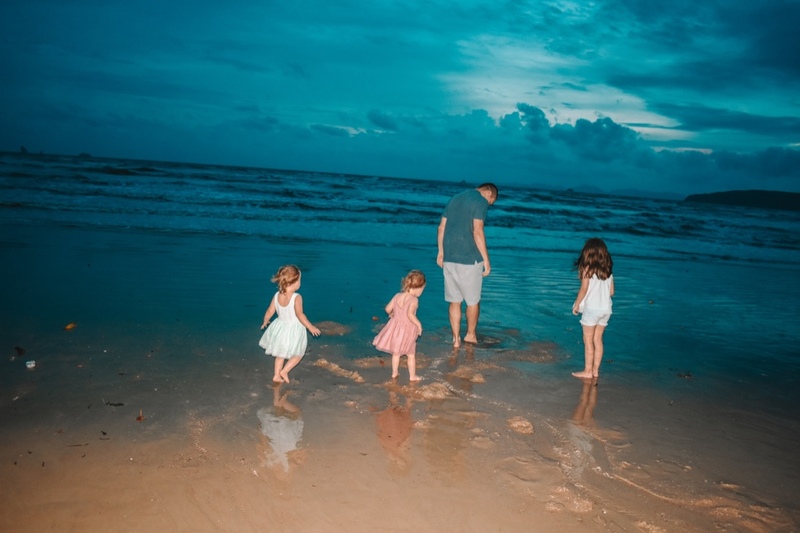 Vacations offer fantastic opportunities for families to spend quality time together. 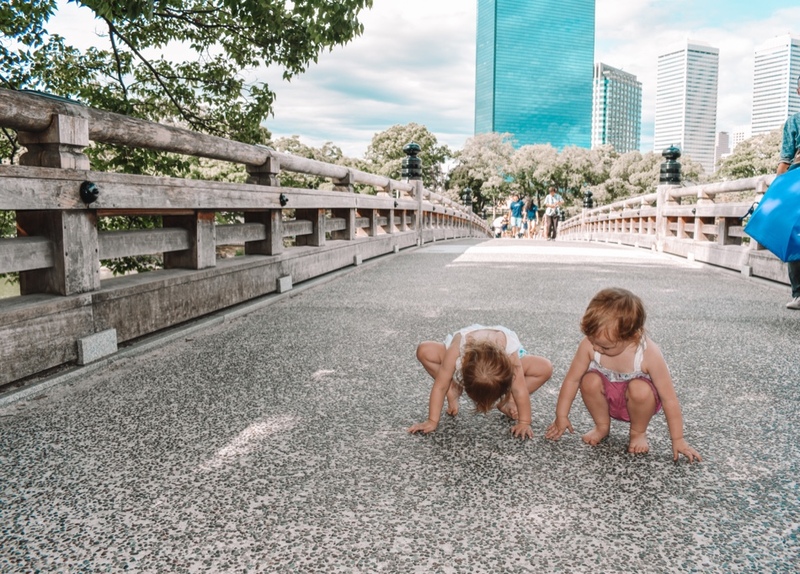 Whether it’s riding a rollercoaster, hiking through an exotic forest, sitting around a campfire or swimming with the dolphins, there are several chances to bond with your little kids when at your destination. Not only that but vacations allow parents to learn more about their kids, their personalities and their individual likes and dislikes. When kids step outside the comfort zone of their home to see how other cultures and societies live, they learn how to socially engage and communicate more effectively. This is a great way to expand your kids understanding of the big world around them, gain language skills and understand the social norms in different areas. From time to time everyone, even kids, need a little rest and relaxation. Taking a family vacation is a fantastic way to get away from school, work and home stressors and just let go and enjoy. No matter what the adventure you choose to participate in, you will return home recharged and ready to return to the daily goings on of your life. 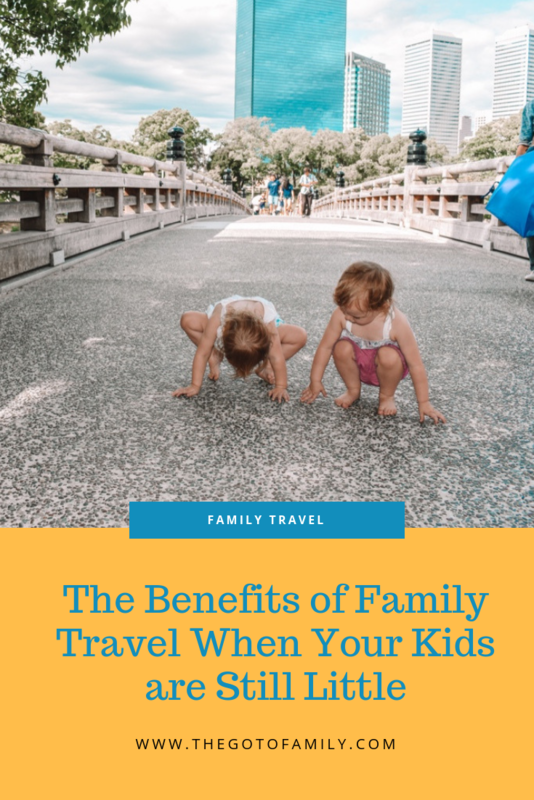 While traveling with young children can seem intimidating, it’s worth every second when you consider the benefits. Planning, learning, bonding, building social awareness and relaxing as a family are all memorable experiences for everyone involved. 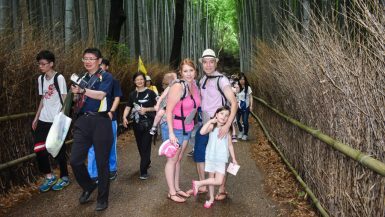 Besides being incredibly exciting, family vacations help families to learn and grow in ways you never thought possible.